Some drivers are content to let the climate control do all the work and drive with the windows up all the time, while others crave fresh air and like the windows down as much as possible. If you're in the latter group then you know how difficult it can be to get your fresh air fix when it's raining or when driving at speed; if you lower the windows you'll get soaked or grow deaf from wind noise. 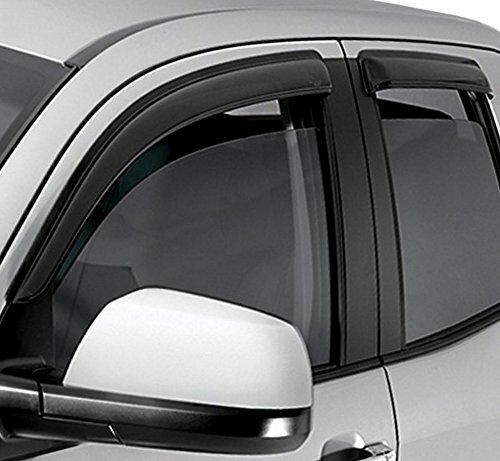 For fresh air junkies the answer to your dilemma is a set of Ventvisor Window Deflectors. 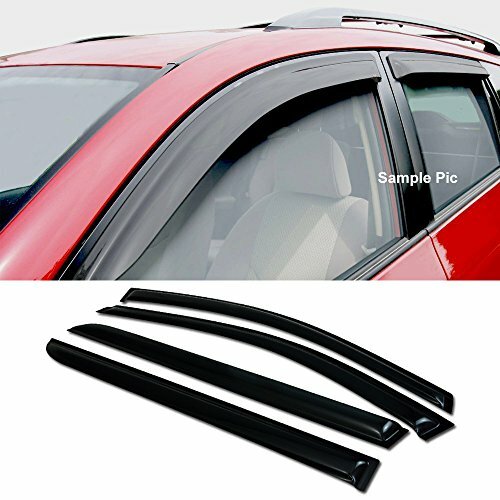 Once installed on your vehicle, Ventvisors will let you keep your windows open enough for fresh air circulation without getting wet, and they'll significantly reduce wind noise so you can drive at speed with the windows open. 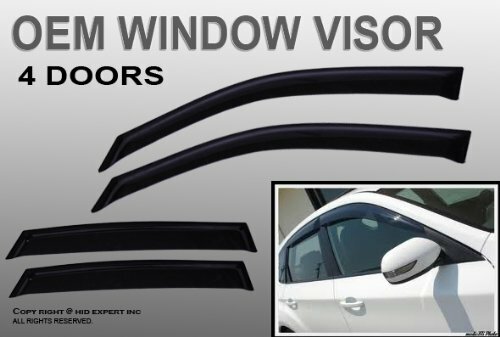 Ventvisors will also keep your interior cooler during the hot summer months by allowing you to crack your windows when parked in the sun. 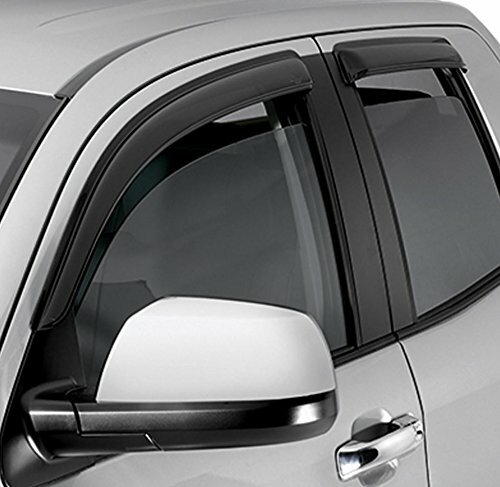 The trapped heat will be able to escape and potential thieves won't be able to tell your windows are slightly down. 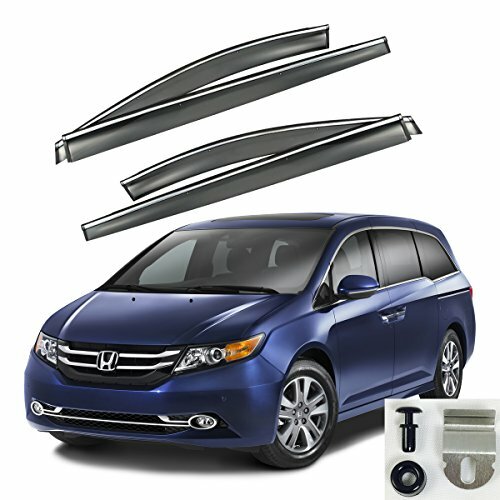 FIT FOR:2005-2010 Honda OdysseyIMPORTANT NOTE: ITEM WILL ONLY FIT OEM BODY STYLE UNLESS OTHER SPECIFIEDINSTRUCTION NOT INCLUDEDPROFESSIONAL INSTALLATION HIGHLY RECOMMENDEDTEST FITTING IS REQUIRED TO ENSURE FITMENT. 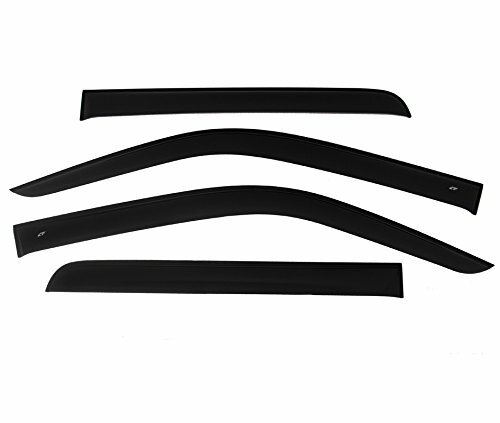 R&L Racing Side Window Deflectors are crafted from the finest lightly-tinted acrylic material available. Installation is quick and easy, with no exterior tape needed. 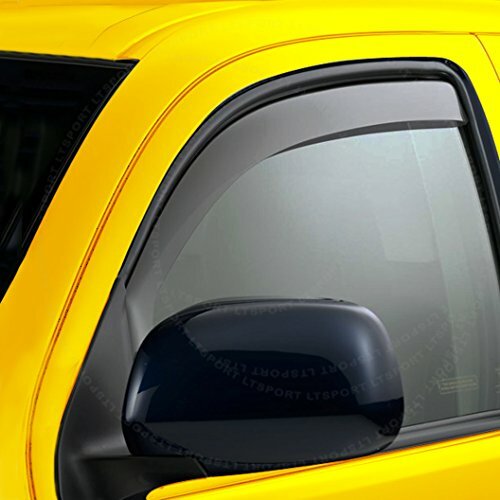 R&L Racing Side Window Deflectors are precision-machined to perfectly fit your vehicle. 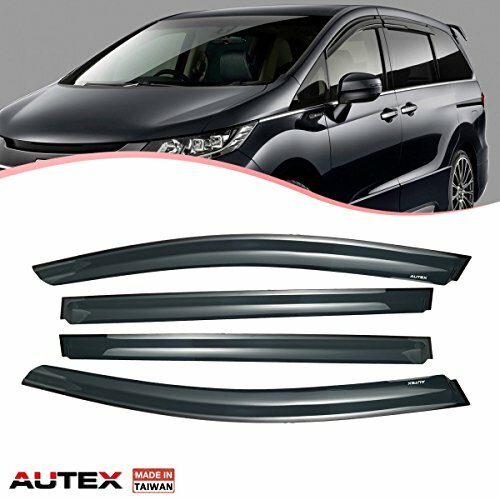 These low profile window deflectors help to reduce wind noise and allow interior heat to escape. 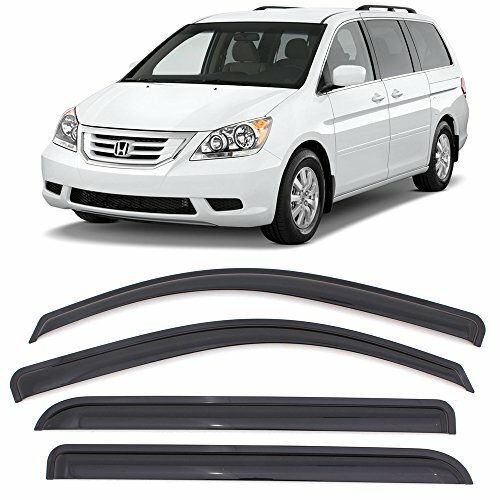 Copyright © Wholesalion.com 2019 - The Best Prices On Honda Odyssey Vent Visor Online.